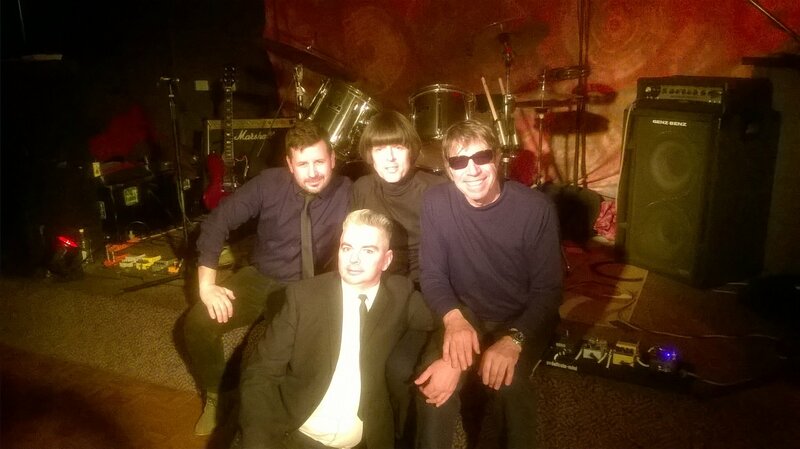 A big thanks to all those who came along and saw us at the Carlyle Hotel on Saturday night. Here’s some photos from Friday night (7th August 2015). You are currently browsing the The Breed blog archives for August, 2015.